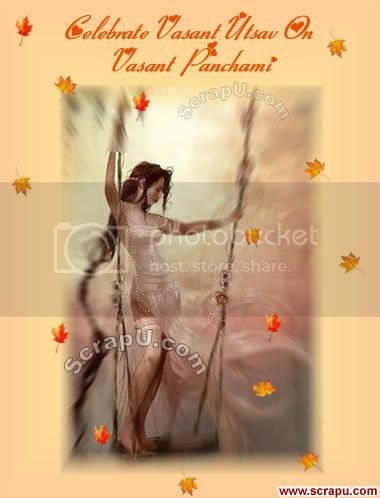 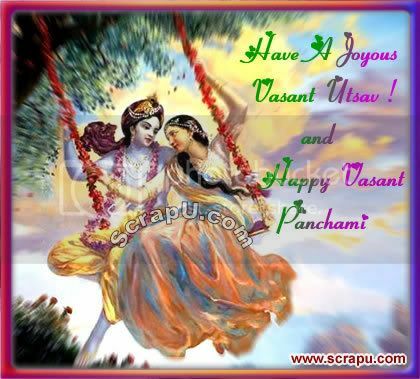 We provide Basant Panchami, Vasant Panchami wishes and blessings. 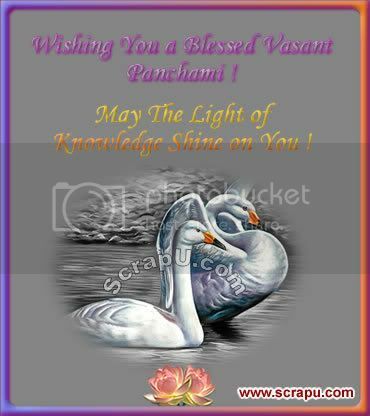 May The Light of Knowledge Shine on You on Vasant Panchami and Always ! 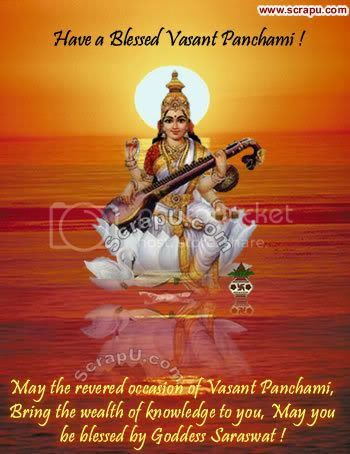 On this day Goddess Saraswati is worshiped in various names and fame's - the Goddess of Learning, the deity of Gayatri, the fountain of fine arts and science, and the symbol of supreme Vedanta knowledge.